The nominations for the 23rd Annual Business Excellence Awards are now open. There are 13 categories available for nomination. Any Abbotsford business, organization or individual can be nominated (not just Chamber members) and we welcome submissions from everyone in our community. 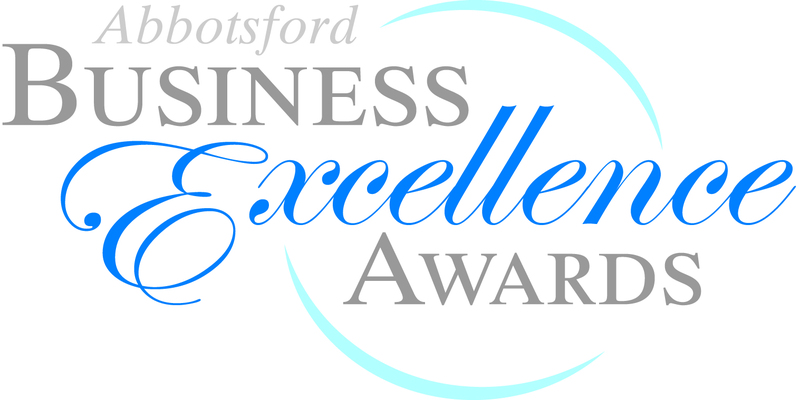 Please nominate your favourite business, organization or individual today! To submit a nomination please download and complete this form and drop it off at our office or email to events@abbotsfordchamber.com or simply click here.